This Prestwick House Literary Touchstone Classicâ„¢â„¢ includes a glossary and reader's notes to help the modern reader contend with Poe''s allusions and complicated vocabulary. 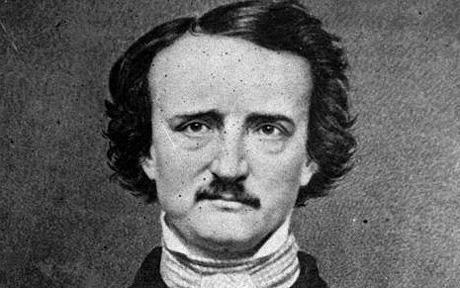 Edgar Allan Poe's name conjures up thoughts of hearts beating long after their owners are dead, of disease and plague amid wealth, of love that extends beyond the grave, and of black ravens who utter only one word. The richness of Poe's writing, however, includes much more than horror, loss, and death. Alive with hypnotic sounds and mesmerizing rhythms, his poetry captures both the splendor and devastation of love, life, and death. His stories teem with irony and black humor, in addition to plot twists and surprise endings. Living by their own rules and charged with passion, Poe's characters are instantly recognizable - - even though we may be appalled by their actions, we understand their motivations. The thirty-three selections in The Best of Poe highlight his unique qualities. Discover for yourself the mysterious allure and genius of Edgar Allan Poe, who remains one of America's most popular and important authors, even more than 150 years after his death.